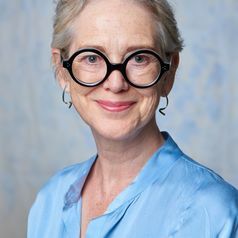 Sue Turnbull is Senior Professor of Communication and Media at the University of Wollongong and Discipline Leader for the Creative Industries. Her publications include The TV Crime Drama (Edinburgh University Press 2014) and Media and Communications in Australia with co-editor Stuart Cunningham (Allen and Unwin 2014). She is Chief Investigator on the Australian Research Council grant: Border Crossings: The Transnational Career of the TV Crime Drama (DP 160102510). Sue also reviews crime fiction for the Fairfax press and is Ambassador for Sisters in Crime, Australia. She is currently developing a research project on the value of the web series to the screen industries.